​Like the solid rock that underlies the Blue Ridge Mountains, the long-term, unshakable support of the Bedrock Society ensures the enduring stability of the Land Conservancy for many years down the road. 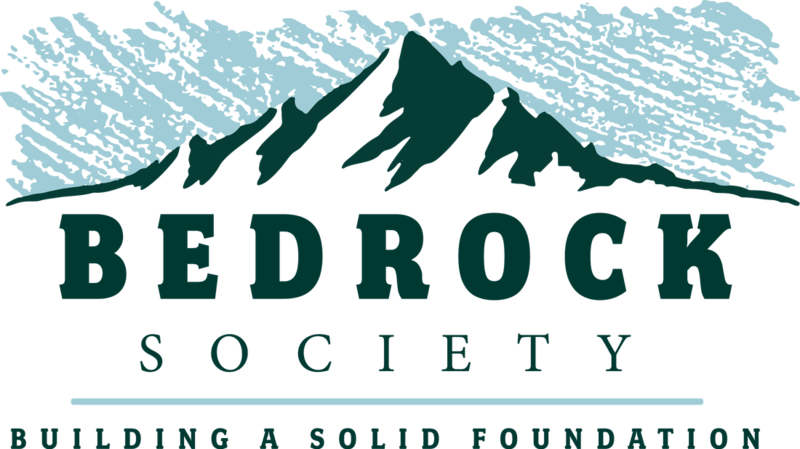 Because the work of the Land Conservancy is permanent land protection, the generosity and thoughtfulness of Bedrock Society members makes certain that the promise is kept to landowners who count on the Conservancy to safeguard their land. Download our Planned Giving Guide here. Joining your friends and neighbors who have made a commitment to saving land forever is easy. Simply identify one or more ways you'd like to make a lasting gift in conjunction with your legal counsel or financial advisor. Generally, gifts to join the Bedrock Society are valued at $5,000 or above. Once you've begun the process of the gift, notify the staff at the Blue Ridge Land Conservancy. You'll receive a special Bedrock Society recognition and will be indicated as a Bedrock Society member in the Conservancy's annual report. Contact David Perry at dperry@brlcva.org or (540) 985-0000. ​​Download our Planned Giving Guide here. Your Bedrock Society gift is invested in the Barbara B. Lemon Fund for the Blue Ridge Land Conservancy. This fund is held and managed by the Foundation for Roanoke Valley. 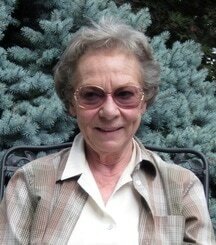 The late Mrs. Lemon was the first president of the Conservancy, and through her wise leadership and generous financial support, she helped the fledgling organization find its feet and achieve success saving land from the start. Defending the land. Most of the time, misunderstandings about how the land can be used are cleared up through friendly chats with the landowner. However, if need be, the Barbara B. Lemon Fund also serves as a legal defense reserve should the Conservancy ever have to take legal action to defend a conservation agreement. 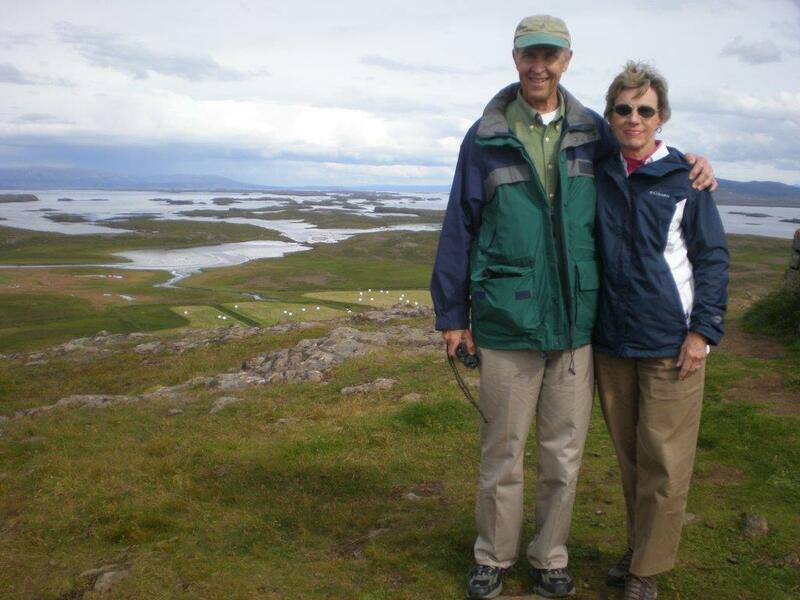 - Frank and Lucy Ellett made a tax-deductible gift benefiting the Conservancy's long-term land stewardship program.